NO1 Carpet Cleaning Melbourne offers experienced and trained contractors everywhere in the CBD and other regions surrounding it. Whether its a task to remove a little stain or all carpets need cleaning in a home or office, our cleaning team is ready to take care of it and the tasks done right. Our prices are structured to be affordable and financially savvy. · Our Carpet cleaners are with a broad experience. 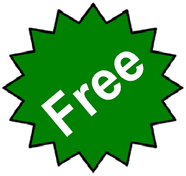 · All our cleaning solutions and products are all friendly to children, non-toxic and friendly to pets. · Our work accompanies a 100% certification. We will re-try the cleaning given that you are not totally contented. · We are insured fully, and accordingly licensed to do all our cleaning tasks. · Our costs are exceedingly reasonable and competitive. · Our staff are screened for trustworthiness (checks by police), competency and health. 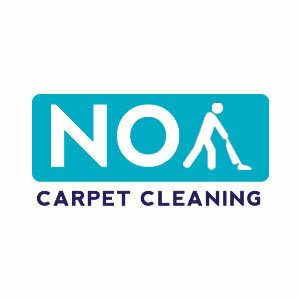 We NO1 Carpet Cleaning Melbourne are a team of experienced experts with a cleaning passion for carpets. Whether it’s a huge home, a small apartment with 1 bedroom, huge home or local restaurant, the job can be well taken care of by us. Our dedication to service to our and unrivaled results has created our solid reputation.